Experts in Arcade and Warsaw to Help Anyone! 1 year ago ago by Genesee Community College. Batavia, NY- Anyone who has attended or even started looking to attend college can be easily overwhelmed with the financial aid application process. The Genesee Community College Wyoming County Campus Centers in Arcade and Warsaw are opening their doors to offer FREE help! Tuesday, April 3, 2018 from 3 – 7 p.m. at the Arcade Campus Center – 25 Edward Street in Arcade. Call (585) 492-5265 today to schedule your appointment. Thursday, April 5, 2018 from 3 – 7 p.m. at the Warsaw Campus Center – 115 Linwood Avenue in Warsaw. Call (585) 786-3010 today to schedule your appointment. 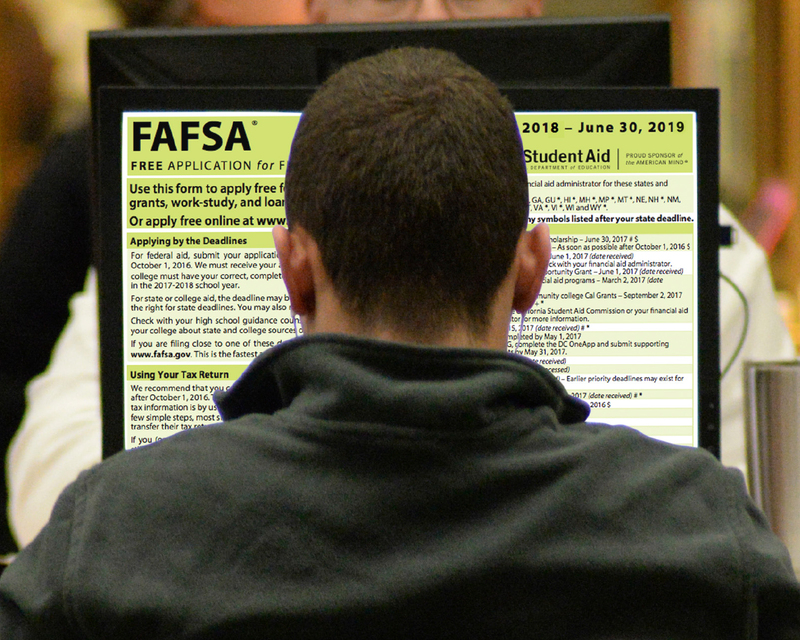 At your appointment, our experts can help with Federal and State aid - Free Application for Federal Student Aid (FAFSA), TAP and NYS Excelsior scholarships for the 2018-2019 academic year! If you have previously filed, bring your FSA and TAP user ids and passwords (for the student, and parent or guardian if student is under 24 years of age). If you have never filed before, please visit https://fsaid.ed.gov/ at least 3 days before your scheduled appointment to obtain your FSA user id. If the student is under 24 years of age, a parent or guardian will need to apply for an FSA user id. In 2017, GCC helped our students obtain more than $26 million in aid. However, you do not have to be a Genesee Community College student to take advantage of these assistance sessions, all are welcome. For more information, contact Director of Operations for Wyoming County Campus Centers Jessica Hibbard at (585) 786-3010, or via email: jlhibbard@genesee.edu.